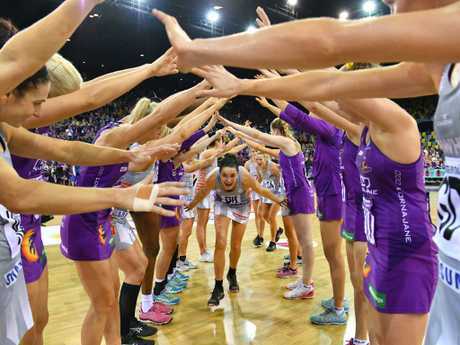 THE Queensland Firebirds have secured a Super Netball semi-final berth and in the process put pressure on state rivals Sunshine Coast Lightning. 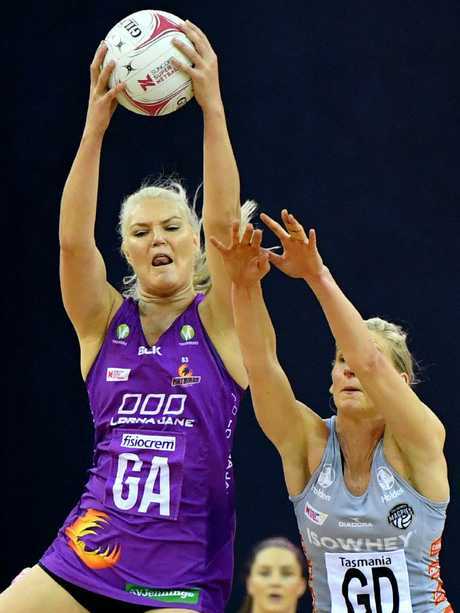 Having missed out on a top-four spot last season, the Firebirds sealed their return to the playoff arena with a 76-44 thrashing of the Collingwood Magpies at the Brisbane Entertainment Centre on Saturday. The Lightning, who have dropped to fourth following the Firebirds' win, meet fifth-placed Melbourne Vixens in a high-stakes clash at Hisense Arena on Sunday. Sunshine Coast will reach the finals if they win, or claim at least two bonus points. If they lose but secure one bonus point, percentage will determine whether they finish fourth ahead of the Vixens. The Lightning will drop below the Vixens on percentage if they lose by five or more goals. 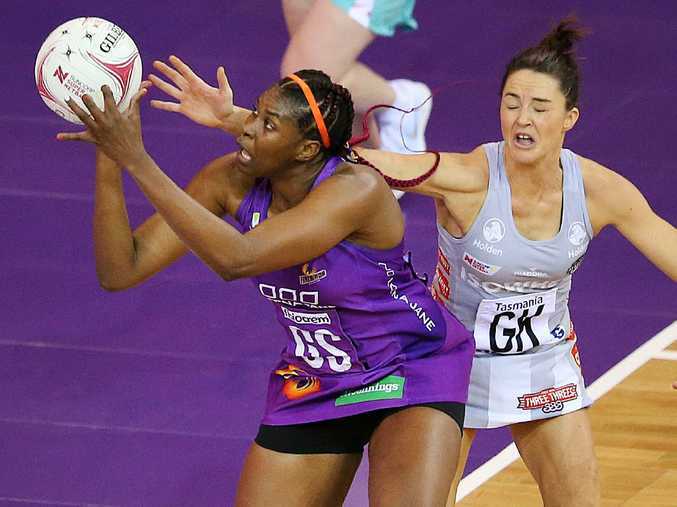 While the Lightning won't know their fate until later on Sunday, the Firebirds have started planning for the first week of the playoffs after their dominant display. The prolific Romelda Aiken scored 52 of her side's goals, with the Queenslanders winning three of the four quarters to secure seven points to Collingwood's one. It was anything but the send-off retiring Magpies trio Sharni Layton, Erin Bell and Shae Brown wanted, but there was no stopping the hosts. Needing a last-round victory to secure a finals spot, the Firebirds showed their determination from the outset with a 21-9 opening-term blitz. The Magpies had never lost to the Queenslanders in three previous encounters but had only themselves to blame in the first quarter as they produced a litany of errors. Showing their frustration, coach Kristy Keppich-Birrell called a time out in just the fourth minute when down 6-1. 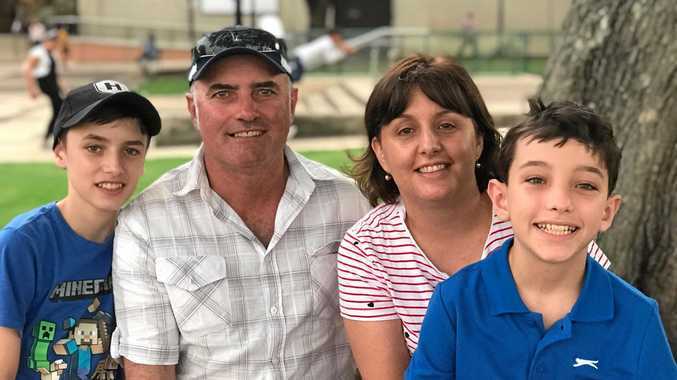 Retiring great Layton lasted only to the end of the first quarter before being benched as Firebirds attackers Gretel Tippett and Aiken ran riot. The home side, with defenders Kim Jenner and Laura Geitz combining for seven intercepts, kept up a relentless march through the second quarter for a 39-19 lead in their best half of the season. Layton returned in the third quarter to steady the Collingwood ship but there was no stopping the Firebirds, whose 32-goal victory makes it four on the trot for the three-time champions and has them in top shape for the playoffs. Next up the Lightning get their chance to join their Queensland rivals in the playoffs and Sunshine Coast mid-courter Kelsey Brown is confident in her side's ability to take care of the Vixens. "I think every game that we go in to we want to come out with eight points. We want to be really dominant in every game that we play," Brown said. "This weekend is going to be a tough ask but I definitely believe we could come away with eight points if we stick to the game plan."